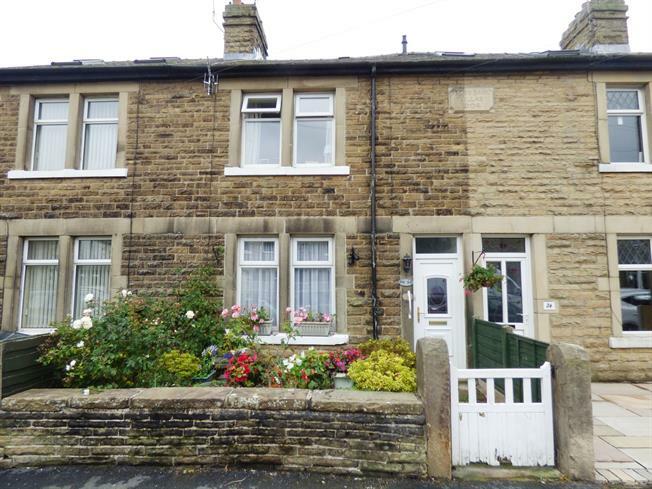 2 Bedroom Terraced House For Sale in Buxton for £149,950. Ideal for first time buyers and downsizers alike this spacious period terrace benefits from two impressive double bedrooms, a large dining kitchen and a conservatory, plus a first floor shower room and a ground floor cloakroom/wc. A ground floor entrance hall opens to the living room with log burner, a dining kitchen, a conservatory and a cloaks/wc, whilst to the lower ground floor there are two useful cellar chambers, with the first floor landing leading to two double bedrooms and the shower room. 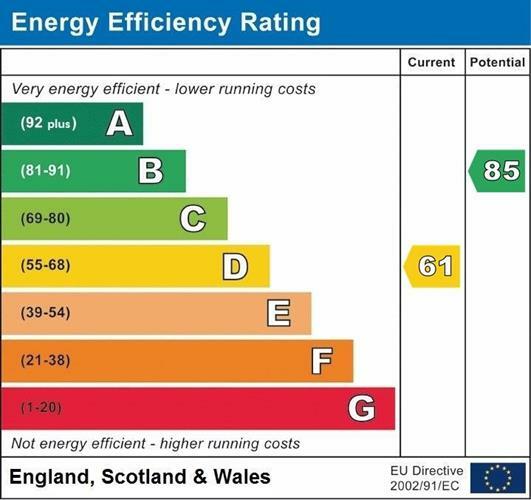 Also including gardens to both the front and rear, uPVC double glazing and gas central heating. Double glazed uPVC window facing the front, a double radiator and a wood burner. Comprising wall and base units, roll top work surfaces including a composite one and a half bowl sink with mixer tap and drainer, an integrated electric oven, an integrated gas hob with over hob extractor, space for a slimline dishwasher and space for a washing machine. UPVC double glazed door to conservatory, double glazed uPVC window facing the rear, door to stairs to lower ground floor with space for a fridge freezer, a radiator and tiled flooring. Comprising a close coupled WC and a wall-mounted wash hand basin. Double glazed uPVC window with frosted glass facing the rear, tiled flooring, tiled walls and a wall light. Double glazed uPVC window facing the rear, a double radiator, a built-in wardrobe with shelving and also housing a wall mounted combi-boiler.